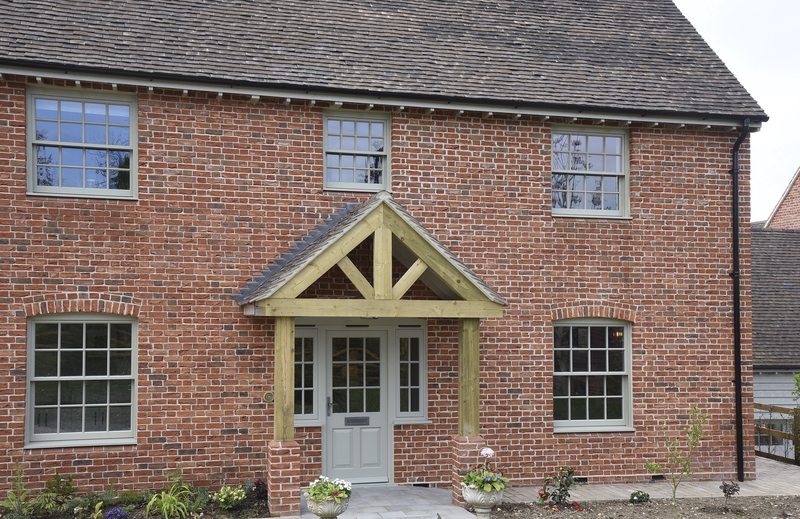 "I saw the country cottage in your brochure and took this to the architect for inspiration and to replicate – I loved the colour of the windows, and thought the sash windows were well suited to the era I wanted to recreate"
On land that had been in the family for some 45 years and once served as a potato field in a Hampshire village, Mr. Duke has developed four houses; one for his parents, another for each of his two sisters and the final one for him and his partner. 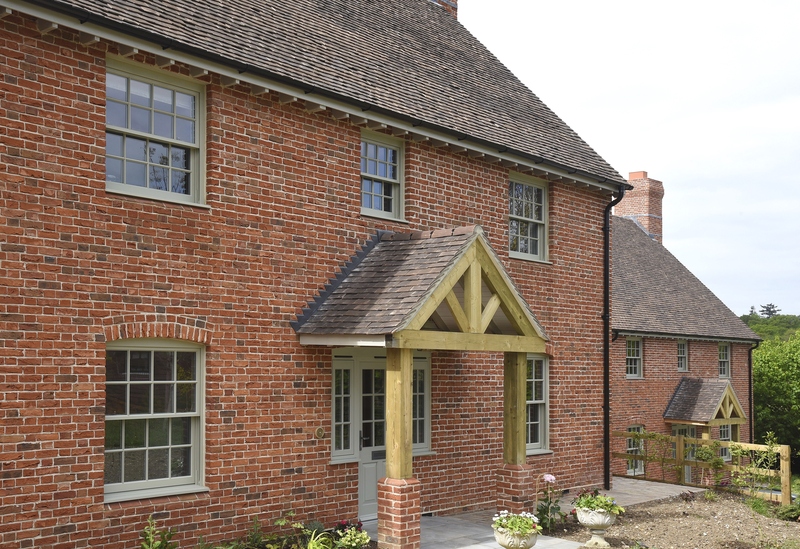 “Since getting planning permission over four years ago, the project has been planned out and took two years to build the properties” Mr. Duke explains. 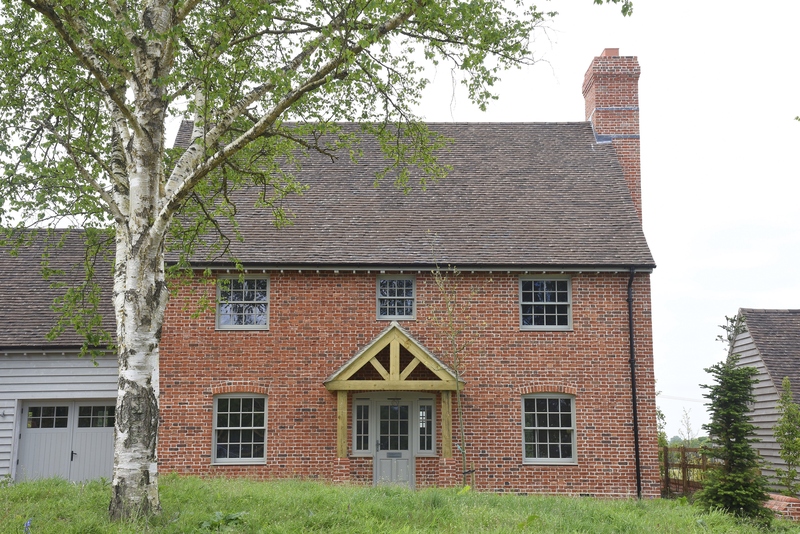 “The architect came up with some designs that unfortunately weren’t to the style that I had in mind; they were too modern and I wanted a Georgian style farmhouse appearance”. 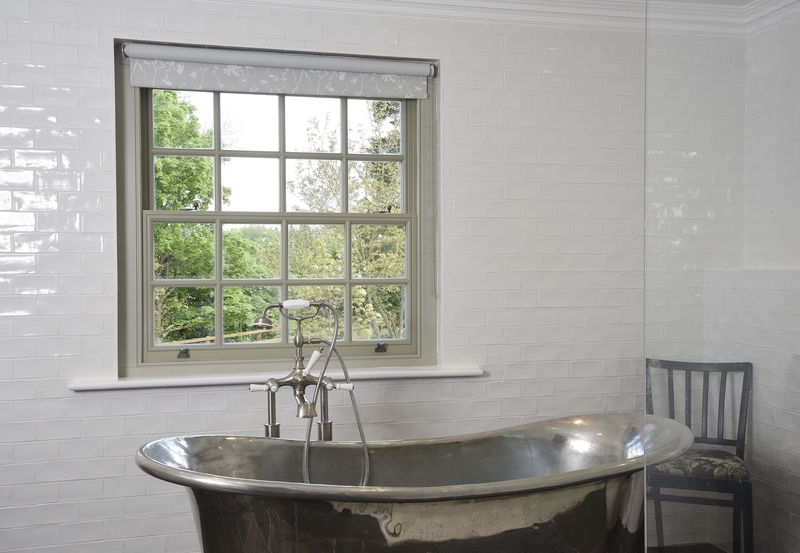 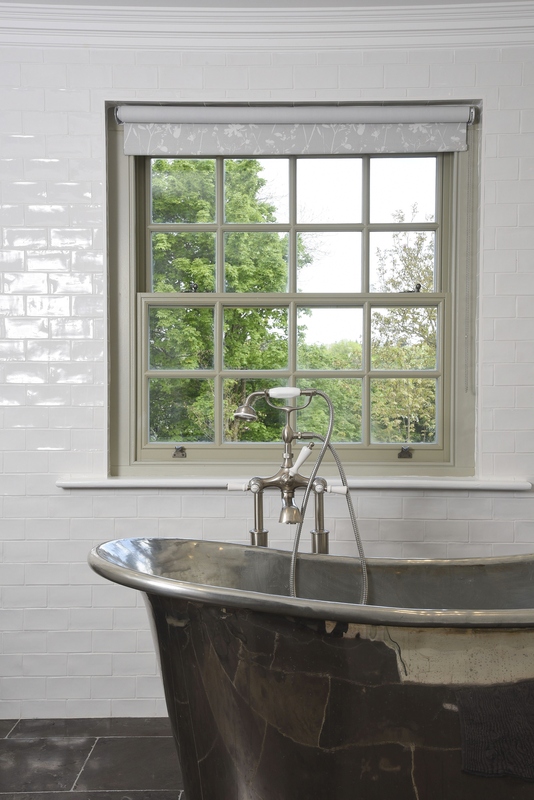 Mr. Duke found inspiration for his project when browsing the Timber Windows brochure, “I saw the country cottage in your brochure and took this to the architect for inspiration and to replicate – I loved the colour of the windows, and thought the sash windows were well suited to the era I wanted to recreate”. 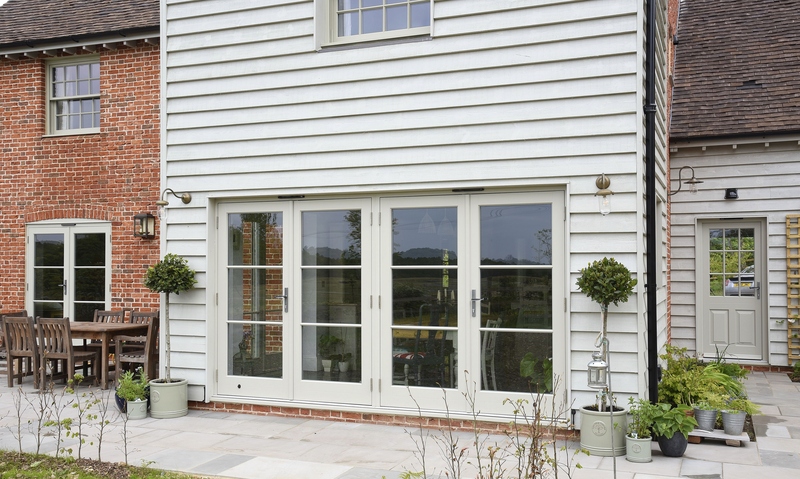 We were able to supply Mr. Duke with our archive imagery from the customer property he’d been inspired by, to aid his design process. 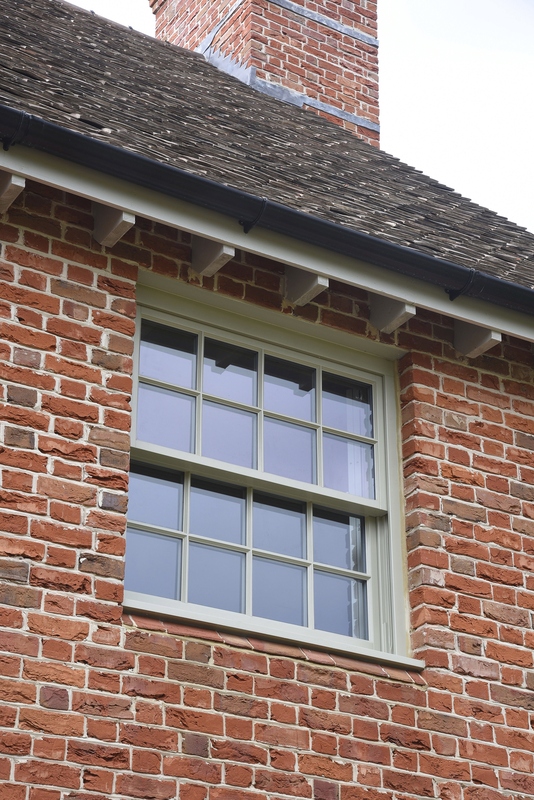 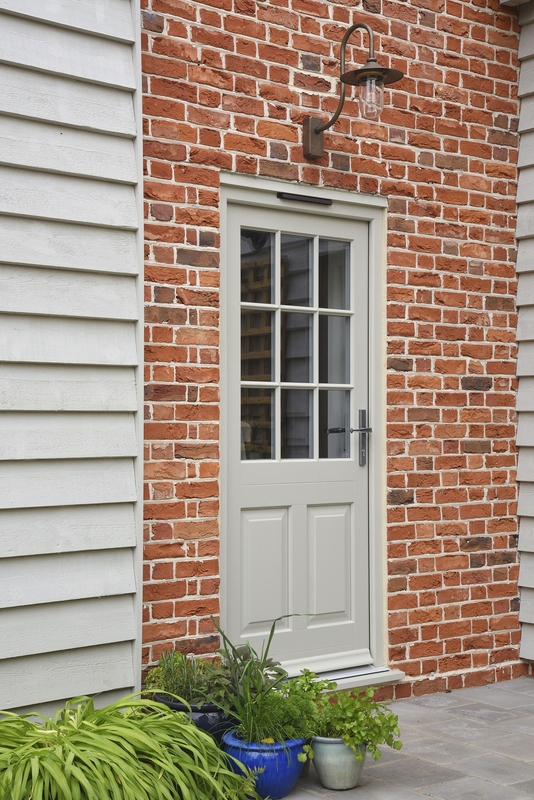 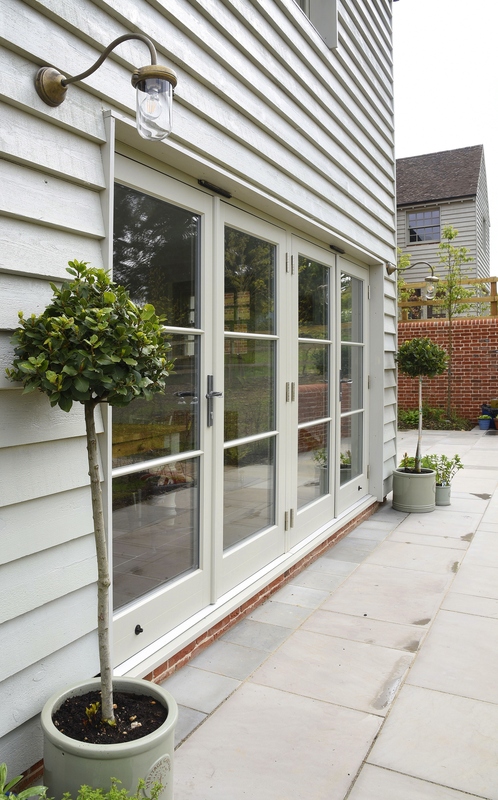 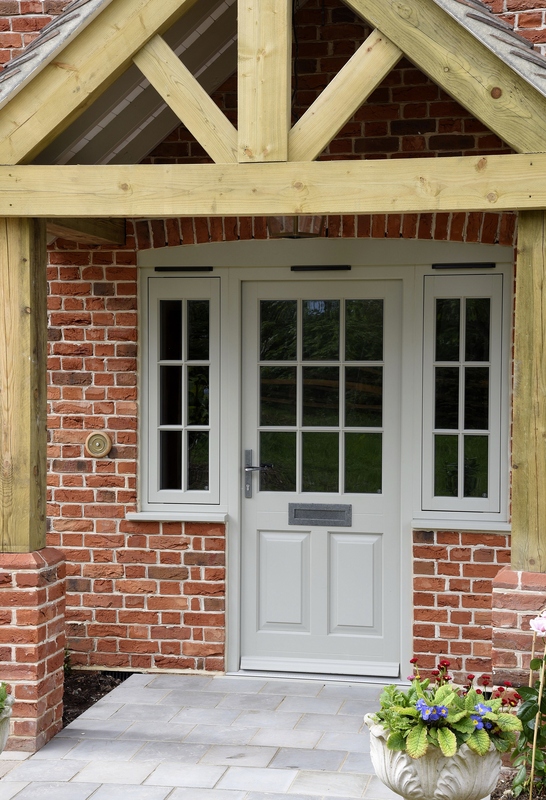 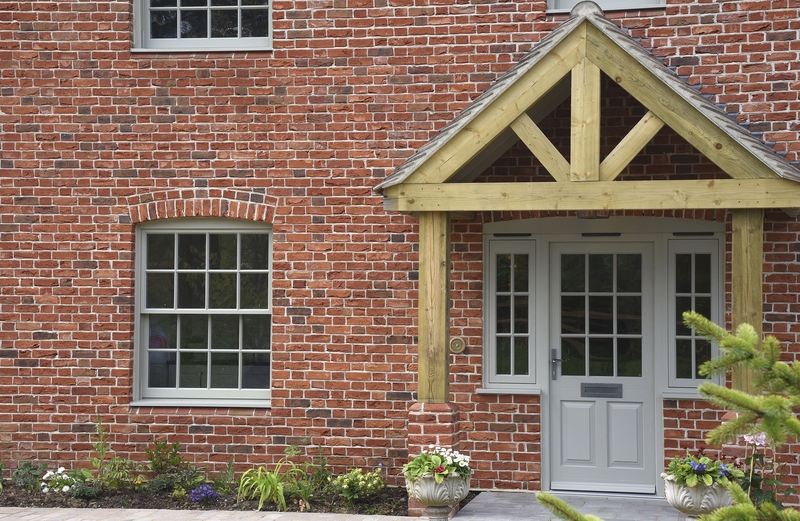 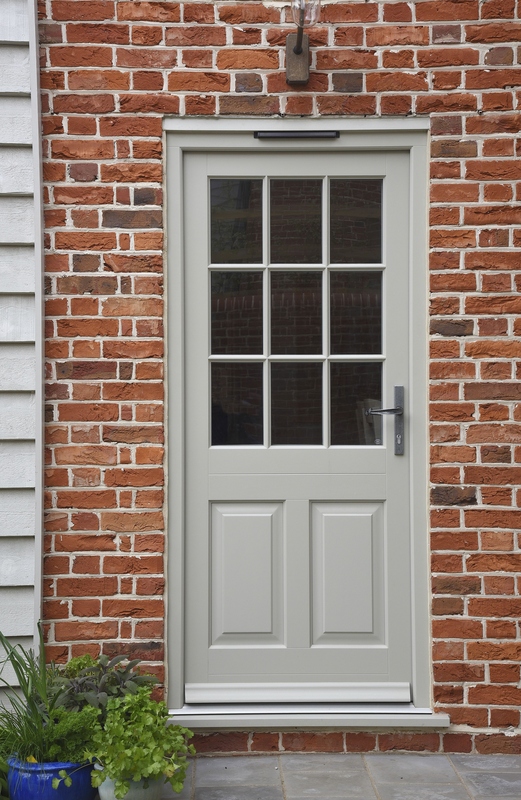 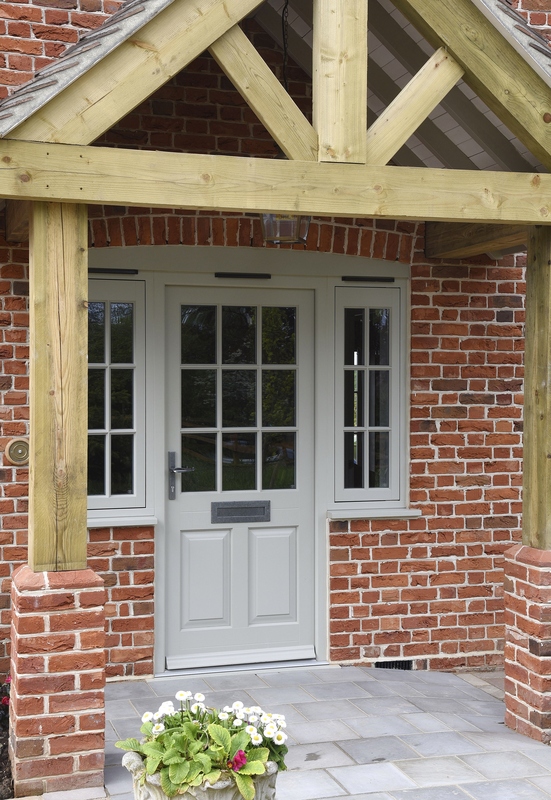 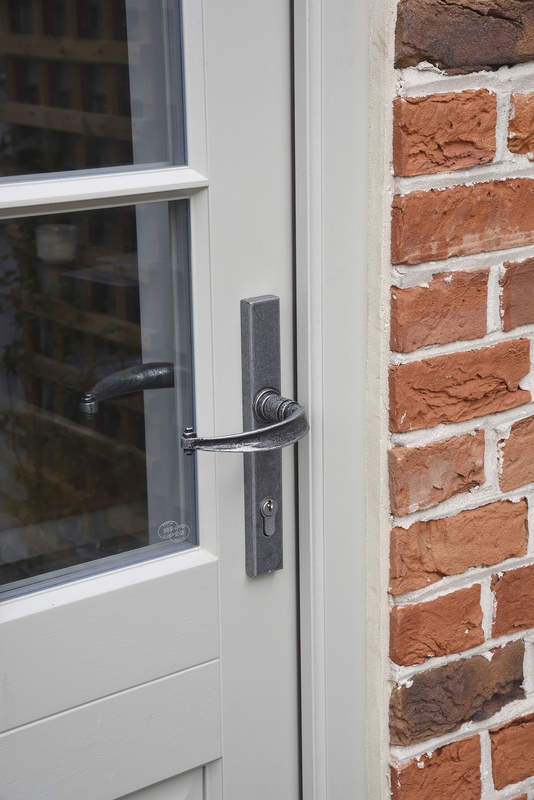 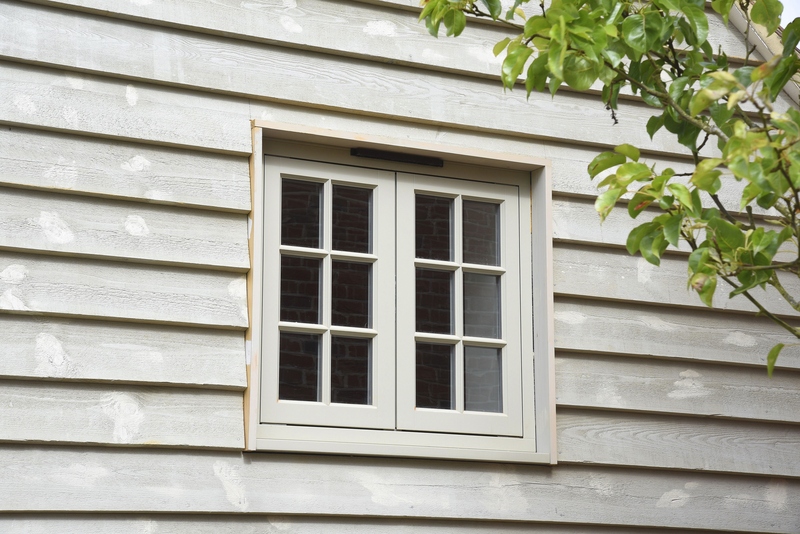 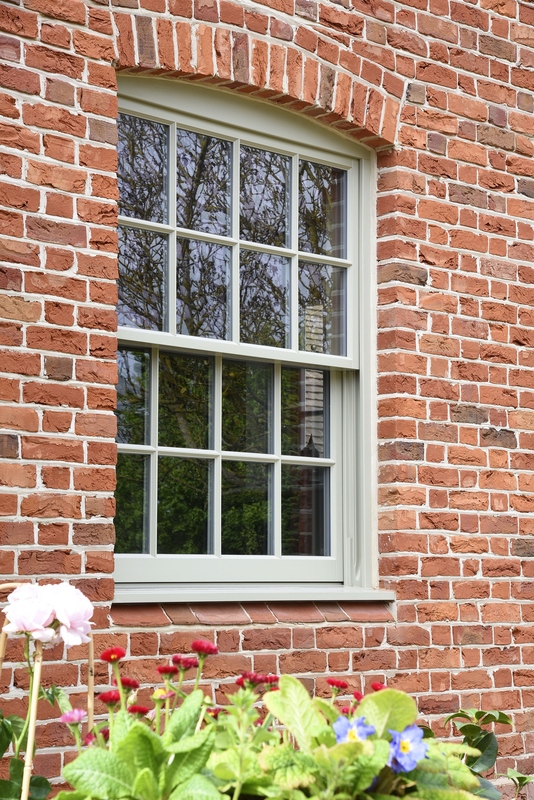 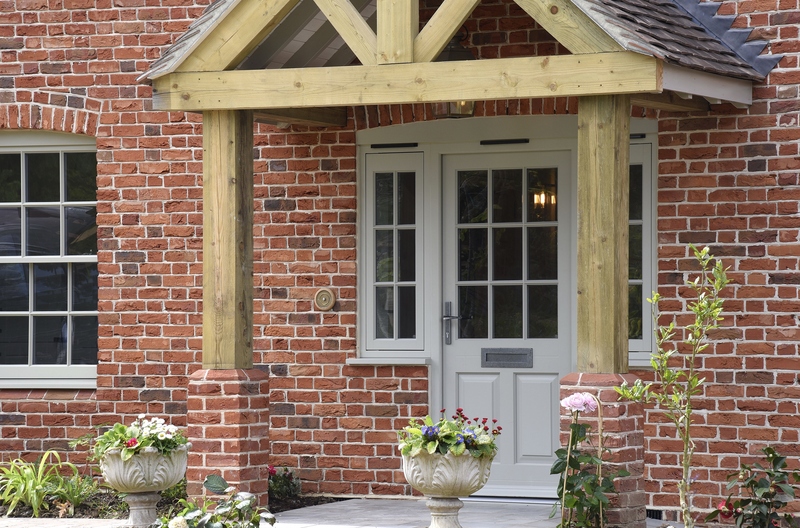 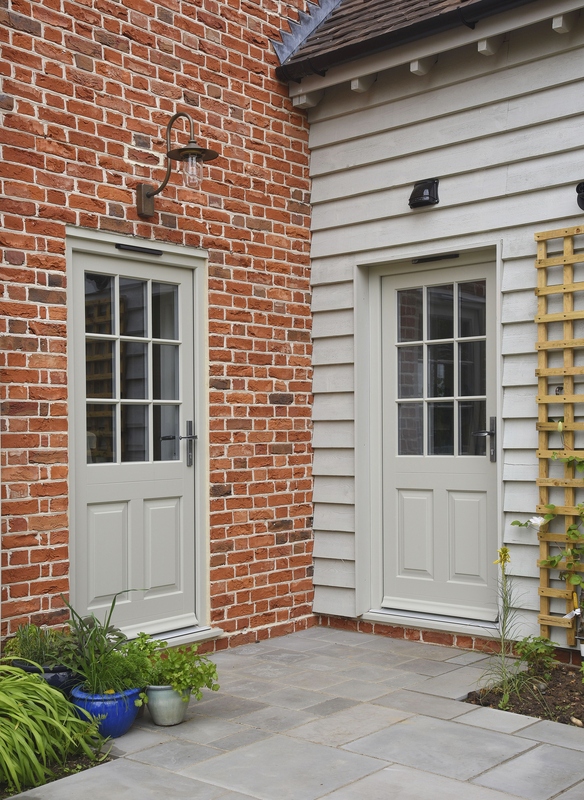 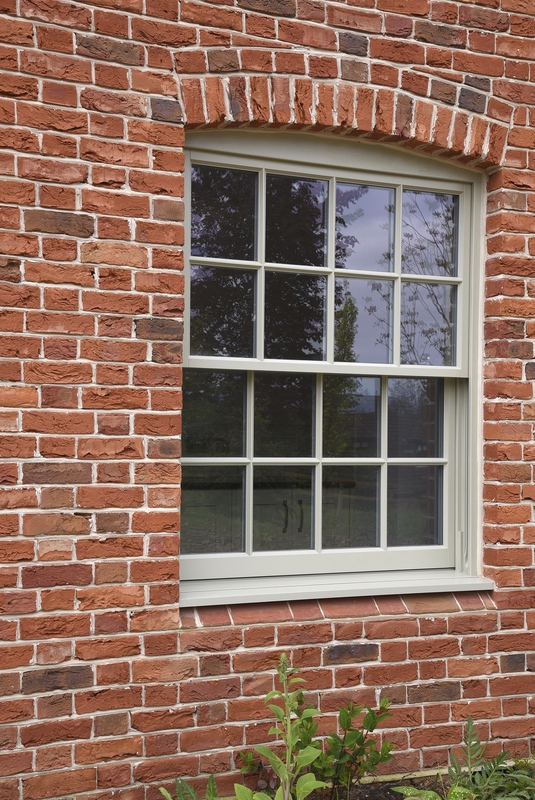 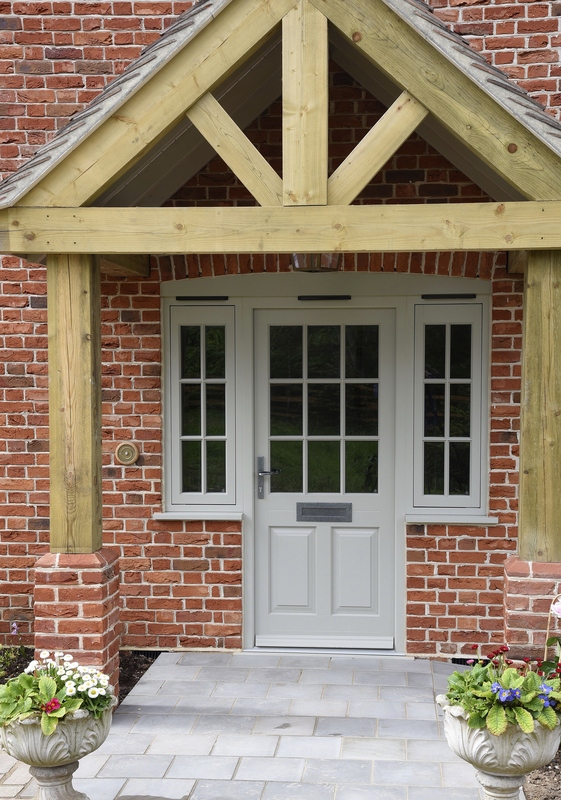 Cottage casements, Hidden Spring sash windows, entrance doors and French doors all finished in French Grey with 27mm astragal glazing bars and manufactured in Engineered Meranti Hardwood were selected for each of the four houses. 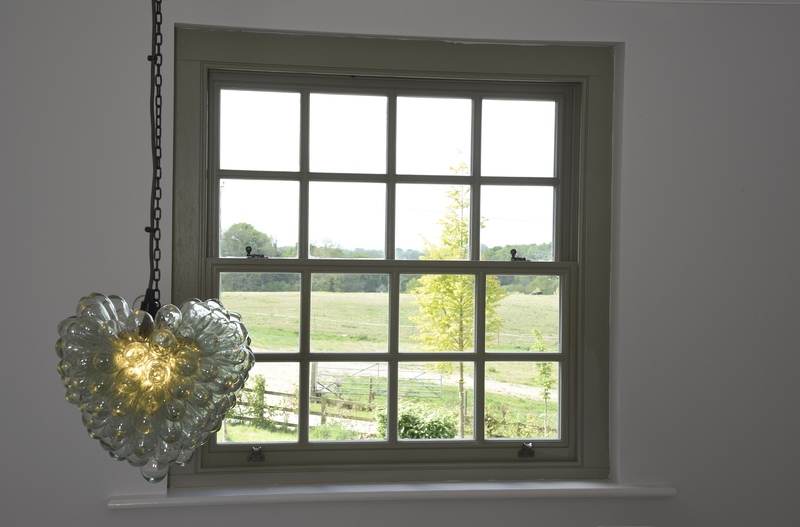 “As this was a traditional build, I was always going to use timber windows” states Mr. Duke, and this complements the cast iron venting grates, reclaimed oak flooring and handmade bricks for example – there was a very conscious effort to keep everything traditional and avoid the use of plastic throughout. 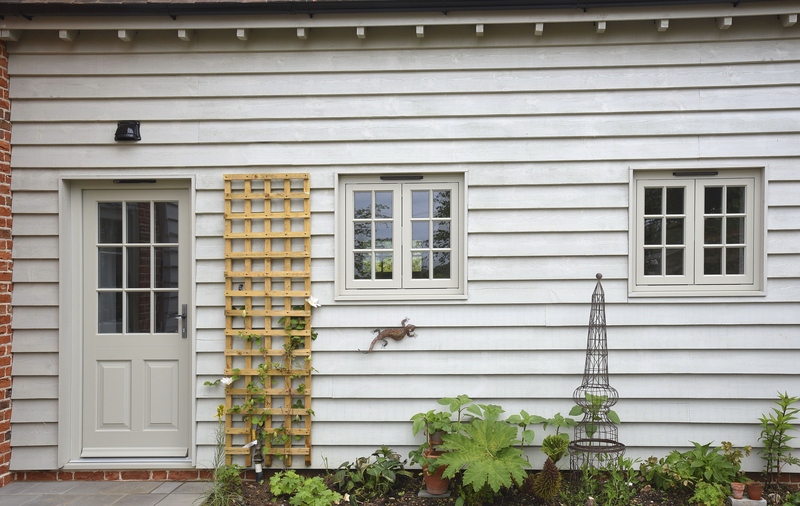 “I’m very happy with the windows and doors, and how it has all turned out”.